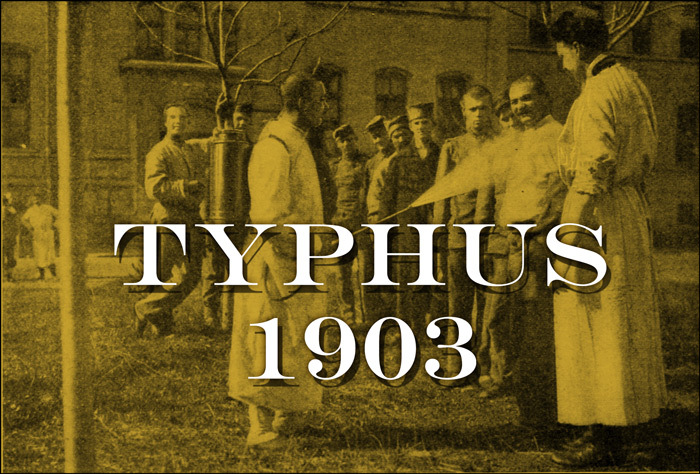 In 1903, Ithaca, NY, was hit by one of the last and worst typhoid epidemics in American history. 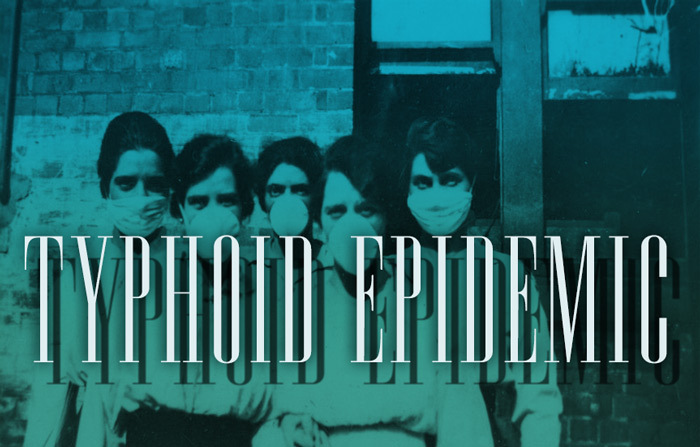 Eighty-two people died, including 28 Cornell University students before the plague was brought under control by sanitary engineer George Soper, who a few years later would track down Typhoid Mary. The epidemic was caused by the greed and stupidity of a business owner who took over the local water company with critical financing Cornell University arranged by his friends on the board. Author and journalist David DeKok will tell a story that will leave you angry about the foolish decisions that left people dead or deeply in debt from medical bills, but also inspired by a community rallying to defeat an external menace that was killing men, women and children of all ages and social classes. 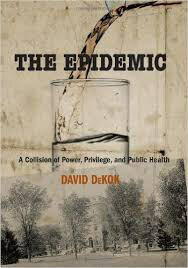 David DeKok writes non-fiction books about small towns in crisis. 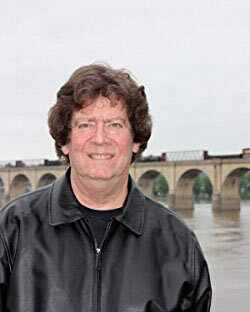 He has also written books about the Centralia mine fire and the murder of a girl from his hometown in the library of Penn State University in 1969. He is a graduate of Hope College in Holland, Michigan, and lives with his wife and daughters by the Susquehanna River in Harrisburg, PA. He is also a reporter for Reuters. 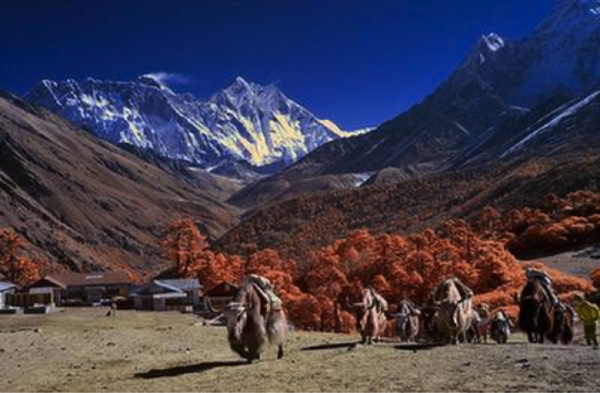 Have you ever wanted to climb Mount Everest, the highest mountain in the world? 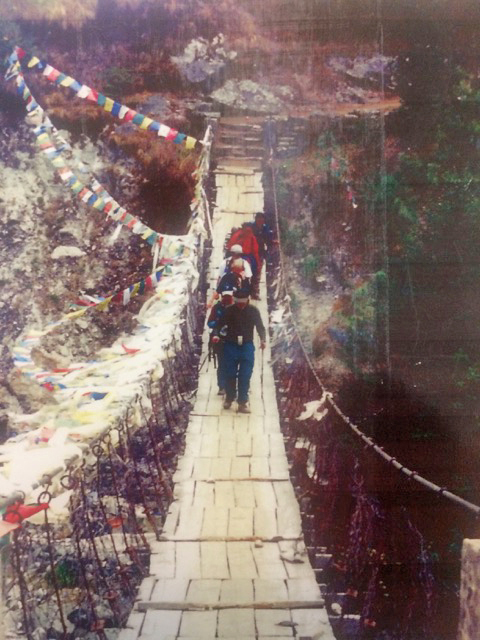 Or at least get to its bottom, the Everest Base Camp, over 10,000 feet below its 29,035 foot summit. 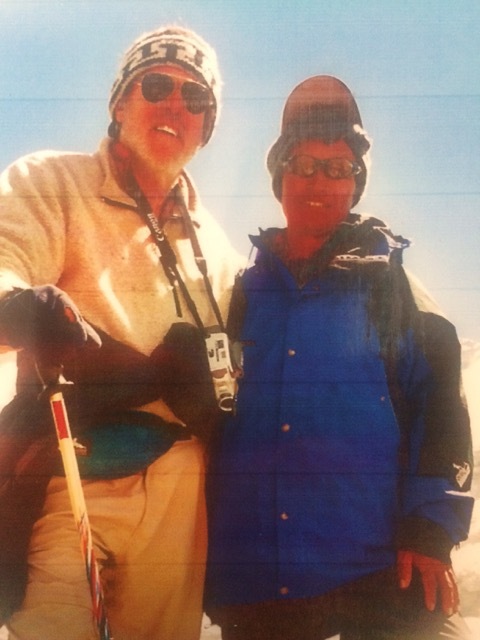 Ted Vaill made the trek to Everest Base Camp, a 100-mile roundtrip journey over 23 days, with over 40,000 feet in elevation gain and descent. He also climbed 18,000-foot Gokyo Ri, traversed the dangerous Cho La Pass, and reached Everest Base Camp, which was wiped out in an avalanche. Ted also ventured onto the notorious Kumba Glacier Icefall, which killed 17 Sherpas two years ago when it collapsed. The Everest Base Camp Trek is certainly a challenge, many days of walking, high altitudes, rocky tracks and some pretty steep inclines, but what an achievement to say that you reached the base camp of the highest mountain in the world, especially as the Everest Base Camp is actually higher than a lot of the peaks of other mountains! While many people choose Everest Base Camp as their trekking destination in the Himalayas, Gokyo Ri is a true gem and a favorite amongst many trekkers and climbers. And while both Everest Base Camp and Gokyo Ri are about the same height (around 18,000 ft), Gokyo Ri offers the much greater view. Once there you stand atop a giant glacier, surrounded by dozens of the tallest mountains on earth, including Cho Oyu, Lhotse, Makalu and legendary Mt. Everest (all four are above 8,200 meters / 26,000 ft). The Khumbu icefall is a passage of constantly-falling ice from the head of the Khumbu glacier, at the point where the ice begins to melt. It is found at around 5,486 metres (17,999ft) above sea level on the Nepalese side of Mount Everest, not far from base camp. It has been labelled the most dangerous part of the trip up the South Col route to the summit of the mountain. Teddy Roosevelt said "It is not the critic who counts; not the man who points out where the strong man stumbled or where the doer of deeds could have done them better. The credit belongs to the man who is actually in the arena, whose face is marred with sweat and blood. At best, he knows the triumph of high achievement; for if he fails at least he failed while daring greatly, so that his place shall never be with those cold and timid souls who knew neither victory nor defeat." 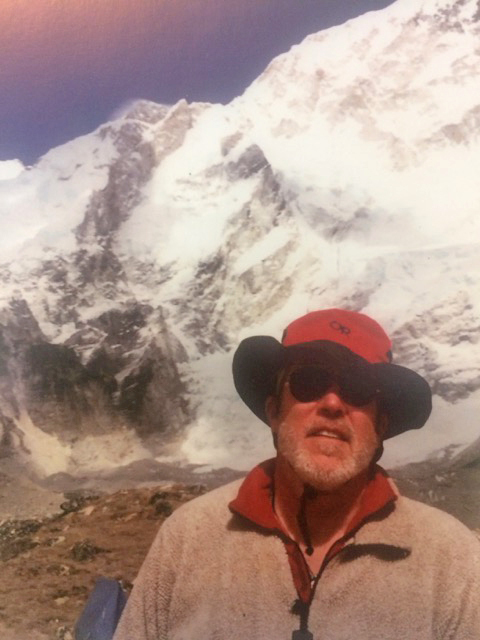 Ted has made a film of his trek to Everest, and attendees will see his journey as it unfolded, with Ted sharing his own extemporaneous comments, and those of his companions. 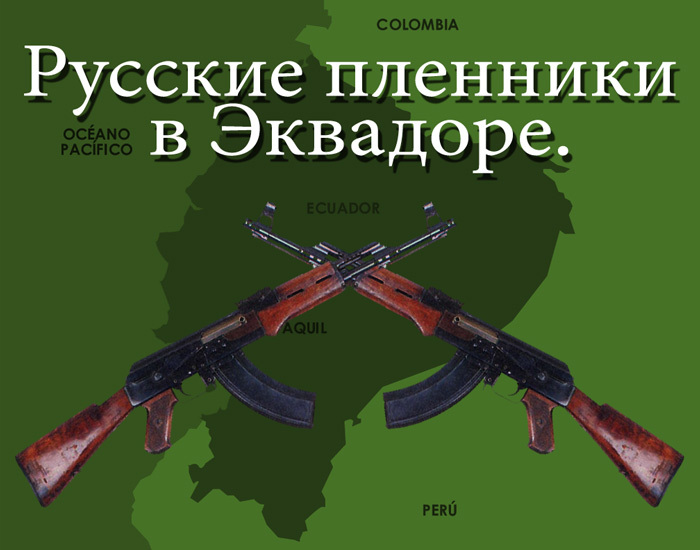 In January, 2010, the Representative of the Ministry of Foreign Affairs of Russia received an urgent request from the Russian Ambassador in Ecuador, stating that a group of Russian adventurers was being held captive on the Ecuador military base. The Ambassador recommended forces to intervene as soon as possible and to take actions of saving and delivering the Russian citizens home very fast by any means possible, as the presence of the travelers was viewed as unwelcome to the local parties. George Egorov who has been working in film and television for the last 15 years will tell the real life story of the film on the subject from the point of view of everyone who participated in an expedition, except for its Leader, currently hiding in Central America. 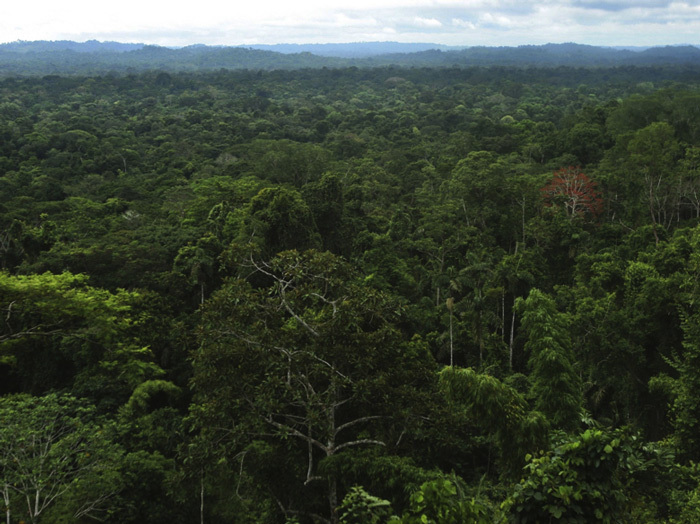 George was hired by the organizer and the holder of the rights of the expedition, to whom he delivered a variety of live streaming projects, to wrap the assorted 40-hours of footage filmed during this expedition to Amazonia into the sensible script and the finished film. The work took several months, and was scripted, structured, and edited all by George. The inside interviews with all the participants were recorded, independently of one another and put together in the editing process. What attracted George originally to the medium of film was the ability of the camera eye to capture reality in a distorted manner yet making sense. His credits are: a series of TV reportages, co-filmed together with French colleagues producing a documentary on an untamed festival of music in Belgium, the Dour festival, characterized by an unusual expression of subcultures through music and spirit. That Documentary came out in 2012 and was called, "In the mud for Love" and was shown on French TV. His other credentials include several shorts, scripts for short ads, music videos, creating visual concepts for larger Russian companies and corporations, location scouting for 20th Century FOX in Russia, and much more. Currently he is working on a short film together with Los Angeles based colleagues. George was just walking by on Broadway a while ago when ACLA member VinceWeatherby (#1060) invited him to the club. He was hesitant, what dark things might happen when he was lured to the second floor through that unmarked door? But he came in and enjoyed the Club’s members, the food and drink as well as the meeting and the comradery. He found himself at home with us and shared some of his adventures. Adventures which include excitement of his work on the documentary about searching for a remote tribe in the Amazon, what happened along that journey from concept to completion and some insights into his unusual life. "One of the things that attract me in Los Angeles and America in general, are the diversity of the hidden worlds co-existing in their uniqueness and complexity."" That is to say, once you step out in the street, you don't know where it may lead you, what invitation you may receive, and what that can entail. Some three weeks ago he was browsing around North Broadway, when a smooth gentleman kindly asked me to step away as I was blocking the entrance to the door with no sign on it. 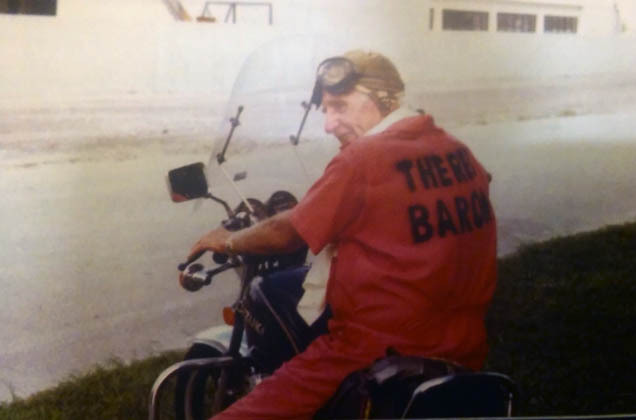 "Instead of claiming private property and accepting my apologies, the gentleman invited me in. On the basis of having a streak of adventure my curiosity having been known to kill me several times in the course of my life, was in command as usual, and I reluctantly stepped into the space 15 minutes later. The place looked and vibed more like a film setting than anything else. Everyone was too friendly, the props were too appropriate, the hosts seemed too natural. The feeling was good and as a filmmaker I felt just right and was ready to experience the thrill of the shoot."" Please join us and come welcome George Egorov adventurer, world traveler and film maker. David Timmerman - Barnstorming through History. Early flying machines included all forms of aircraft studied or constructed before the development of the modern aeroplane by 1910. Our story of modern flight begins more than a century before the first successful manned flight, and the earliest aircraft thousands of years before and the people like Howard and Lucille. 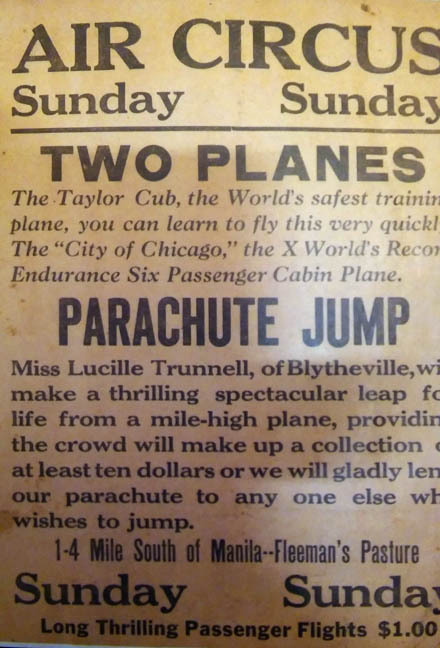 Howard Trunnell was born in 1906 and married Lucille Schulenberg of Cape Girardeau, MO. 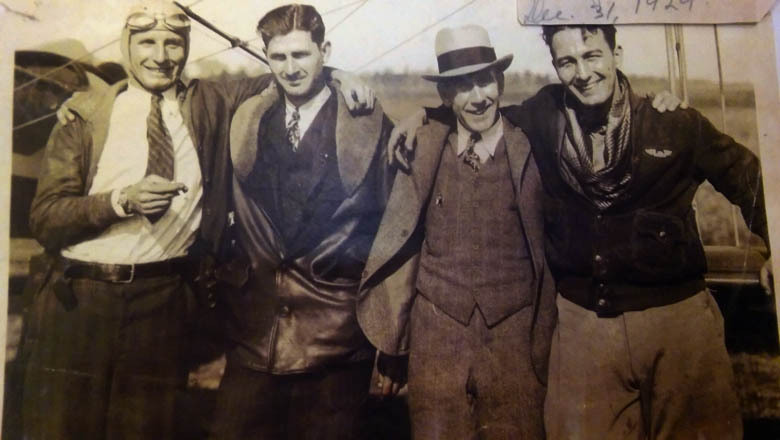 They were quite the team in the golden age of aviation during the old south and the Midwest United States after the advent of the "Flying Machine." They flew with Hell Divers, and in Air Circus which consisted of wing walkers parachutists and motorcyclist. 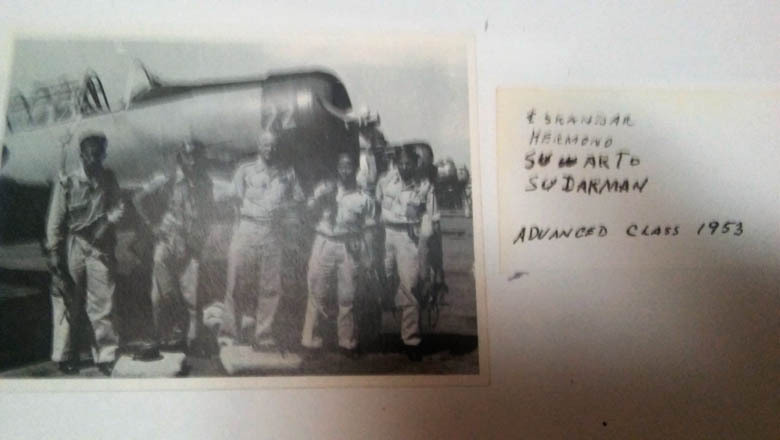 In 1939 Howard taught many WW2 pilots to fly from St Louis to Sikeston Missouri. He entered WW2 as a civilian ferry pilot for the Royal Air Force and then became a test pilot for Lockheed overseas. When he came back he test piloted the P-47 Thunderbolts and Luicelle worked on an assembly line in Evansville, Indiana. 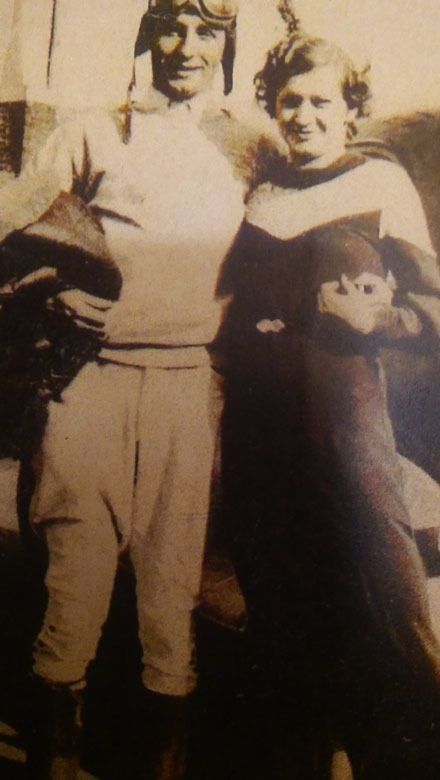 After the war Howard was involved with foresting and crop dusted and taught many young men how to fly. 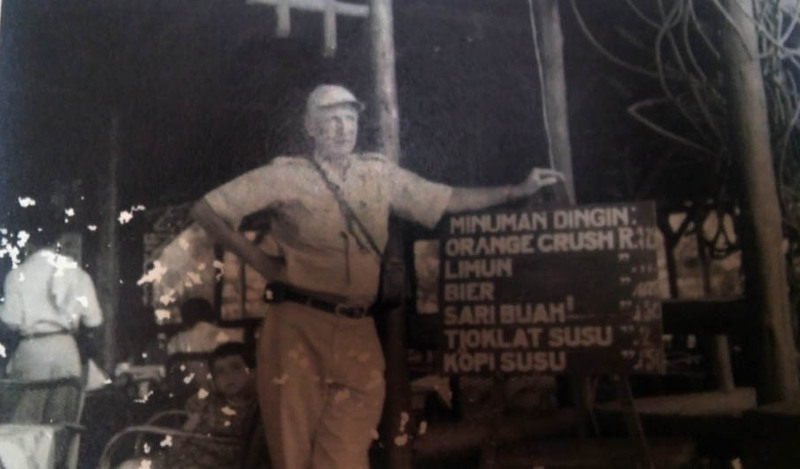 In 1954 Howard and Luiclle moved to Indonesia where he taught the Indonesian Air Force how to fly. After their time “over there” there they came back to the United States and spent the rest of their lives teaching young men to fly and those that would go on to fly advanced jet aircraft.